The largest home in the community is the 4,000 square foot Victoria with up to five bedrooms. The Victoria is the home for the large family. With separate formal living and dining rooms, a well laid out kitchen and a huge bonus room, there is space for all of your family events. 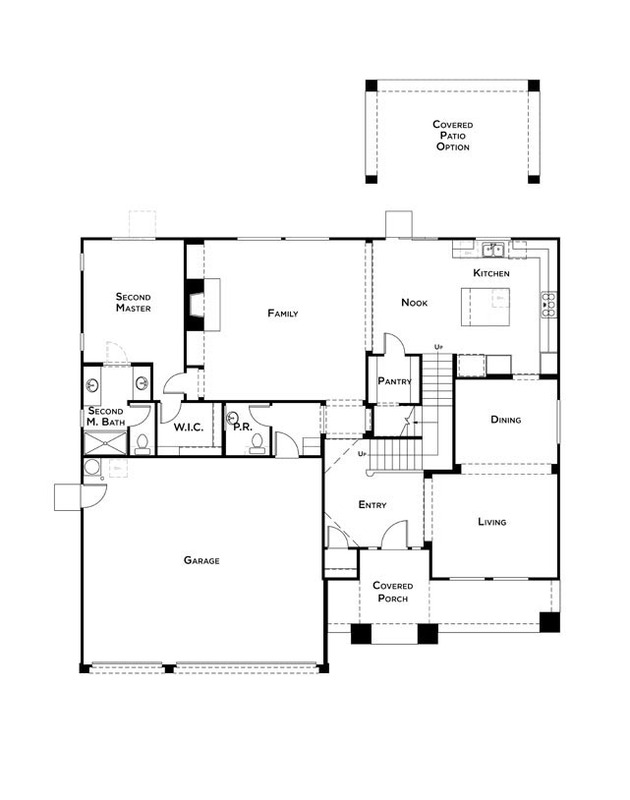 A second master bedroom is located on the first floor for extended family, a live-in relative or a long-term houseguest. 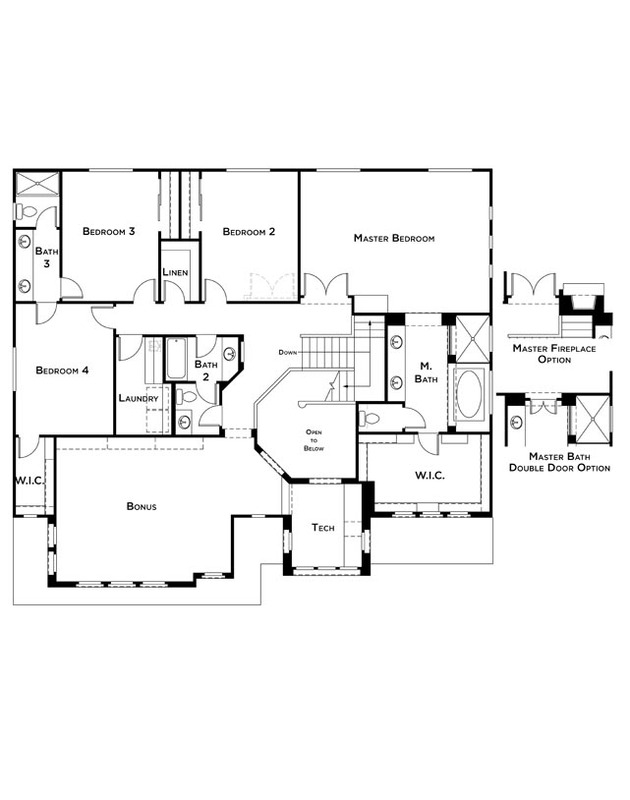 The grand master bedroom features a walk-in closet the size of a bedroom. Kimberly was awesome. Chris understood our concerns at the design center and helped us navigate so that our home would look good but not break our budget. Completely satisfied with JMC, our homes is absolutely beautiful and their entire team is extremely supportive and professional.